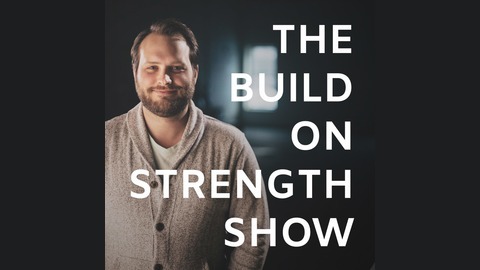 Welcome to The Build on Strength Show, a weekly podcast that is all about helping you put your potential into practice. 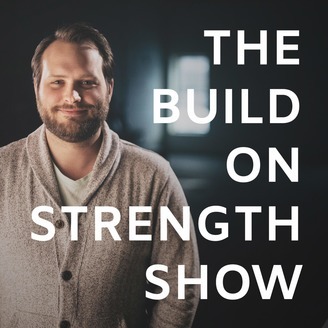 Host Josh Newton talks about self-awareness, finding your passion, and understanding how to identify your strengths. In this week's episode I talk to my sister about the fears that most people experience when starting something new.